This entry was posted in Azure Avians, Story of the Week and tagged action, adventure, Azure Avians, Bluetrix Books, Fantasy. Bookmark the permalink. 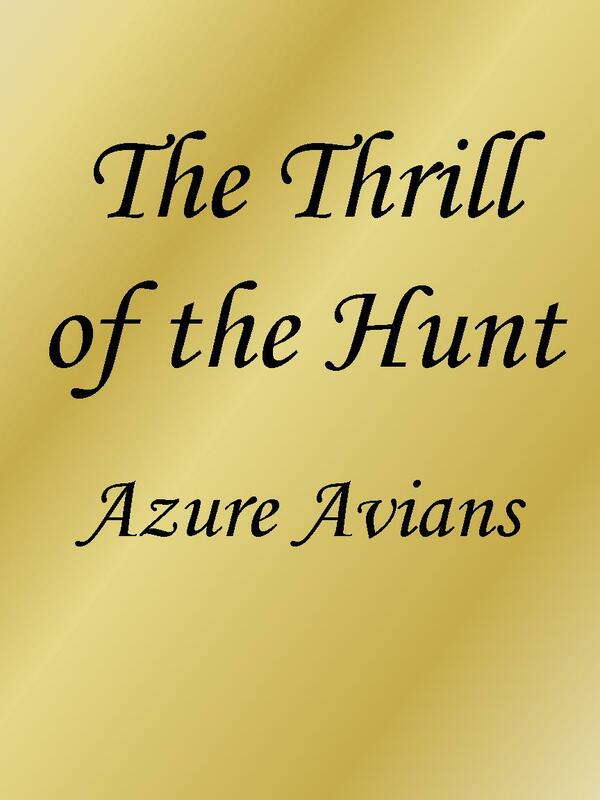 Thanks for finally talking about >Story of the Week: The Thrill of the Hunt | Bluetrix Books <Loved it!